Dawes’ latest album, Stories Don’t End, is simply excellent. It contains some of the most interesting songs in the Los Angeles band’s four years as a band, with music far exceeding and lyrics on par with their past two albums, which already established frontman Taylor Goldsmith as one of the best writers in rock. 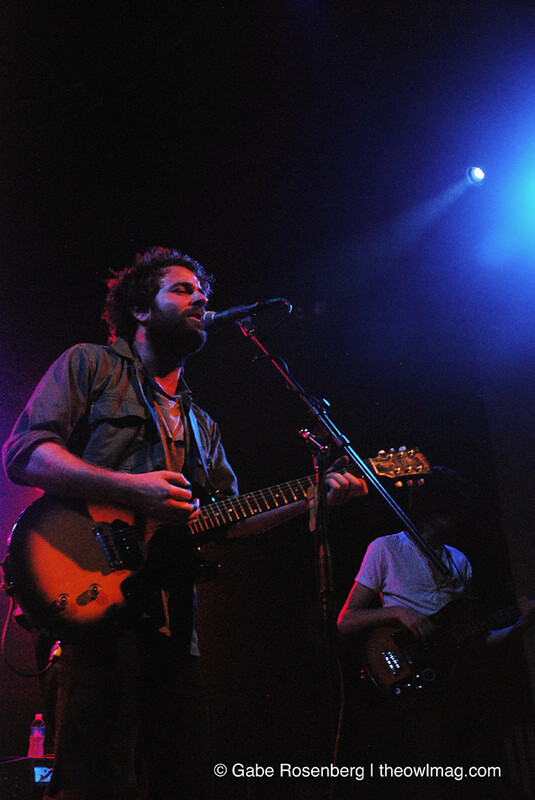 At Mr. Smalls Theatre, a church converted into one of Pittsburgh’s best concert spaces, on Tuesday night, Dawes exceeded even those expectations. 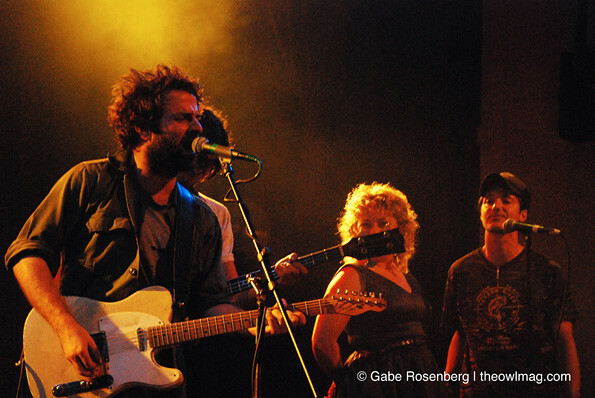 Preceded by tour companions Shovels & Rope, a wife-and-husband folk duo who played much more loudly and energetically than appearances would suggest, Dawes found the sold-out crowd to be an engaged audience for their Laurel Canyon-style rock. 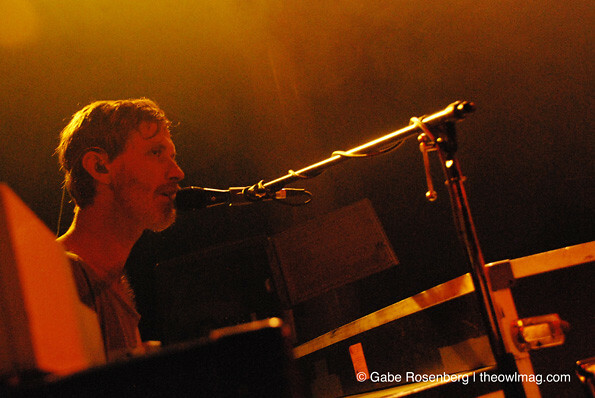 In of the best setlist choices in recent memory, the band bookended their two-hour set with their two best songs: “From A Window Seat,” the bouncy and piano-centric lead single from Stories Don’t End, and “A Little Bit Of Everything,” the beautiful closer to 2011’s Nothing is Wrong. “From a Window Seat” transitioned perfectly into an extended guitar solo, the first of many well received improvised instrumental breaks of the evening and which surprisingly differed from the succinct one included on the studio version. 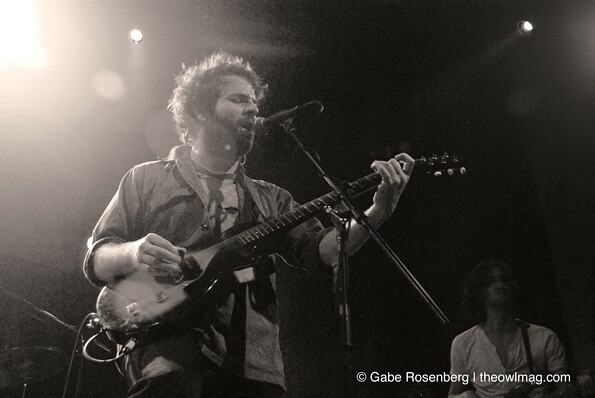 Rather than translating the recordings onto the stage, Dawes used their songs as launching points for melodic excursions, showing off their musical chops in a way that’s lost among many contemporary bands. Even if their music originally sounded like the Eagles, on songs like the sing-a-long-ready “When My Time Comes” and the road trip-ready “Someone Will,” Dawes proved to be much more interesting. 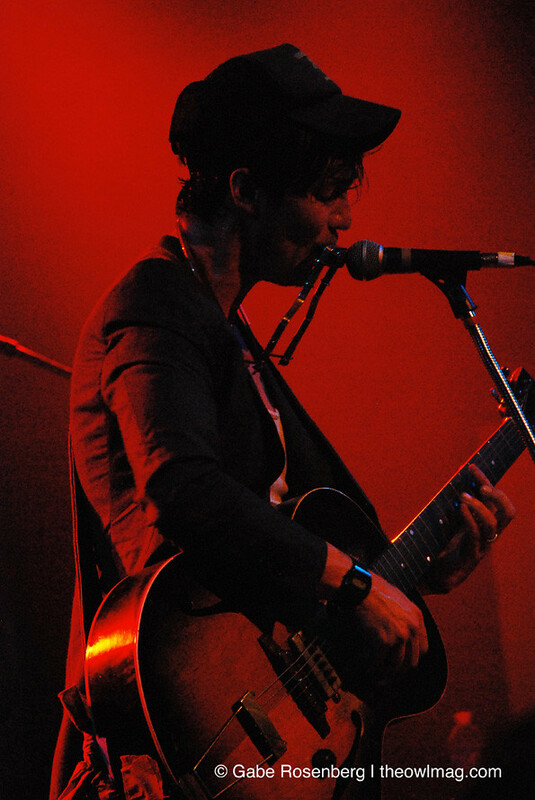 Goldsmith, who plays his guitar as if he’s making love to it, can equally make that instrument scream (“Fire Away”) and weep (“Peace In The Valley”). Keyboardist and organist Tay Strathairn switched often between supporting the rhythm section and taking over the main melody, providing a central part of the band’s vintage ‘70s sound. The band threw curveballs with two cover songs, as Goldsmith handed the lead vocals over to his brother Griffin for a version of Bob Seger’s “Why Don’t You Stay” and brought back on Shovels and Rope to sing harmonies on the Traveling Willburys’ “End Of The Line.” But it was in the communal singing of “A Little Bit Of Everything,” Dawes’ most downtrodden and popular song, that the church setting felt most appropriate.